Last week we were invited to an exciting event organised by the Drum Network, “Neuromarketing, Rocknroll and Cutting Edge SXSW”, where speakers covered a variety of very interesting topics. Andrew Roberts, Managing Partner at Gravity Thinking, cherry picked the highlights of the recent tech fest (attended by President Obama, who missed Nancy Reagan’s funeral to be there), condensing the best ideas and technologies down and categorising them into three key areas that could come to define the future: ‘Think’, ‘Feel’ and ‘Do’. Simplicity …We all know that simple ideas are the best. What is coming over the horizon that fills this brief? One example is Lily, a drone with a difference. Just throw it out the air and it does its thing! Plus, it has a cute face. Meanwhile Quell is a new wearable pain relief that is 100% drug free, with the potential to be hugely successful with an ageing Western population. Collaboration …How can the state use tech to help ALL people, and what can it do to make it easier and more collaborative? As Barack Obama highlighted in his SXSW speech, it is “easier to order pizza than vote”. It is the responsibility of government to create the conditions to allow collaboration that makes lives easier and genuinely makes a difference. Fearlessness …Brene Brown, one of the speakers at SXSW, argues passionately that “there is no example that vulnerability is a weakness”. Regina Dugan backed this up by suggesting that we have to “choose to be terrified” – only then will be see true innovation. Empathy …Collaborative and caring business models appeared to be an unexpected majority at SXSW, indicating a real shift in how businesses of the future are expected to act. Lyft, fast becoming Uber’s biggest rival, is one clear example of this trend. Do good …It is now becoming the norm for brands to give back, and many are looking to go the extra mile. A particularly poignant new invention using tech for a compassionate and human reason was the story of Don. Don has been unable to communicate with his family after being ‘locked in’ by ALS for 15 years. A device developed by Not Impossible allowed him to tell them he loved them again. Design …Great tech innovation is nothing without great design. In turn, great design needs to think about the future and find practical ways to engage users. For example, breakthroughs in augmented reality are pushing the boundaries of the user’s role, actually turning you into the operating system. Embracing tech …Robotics and artificial intelligence are likely to change the future of humanity, so the sooner we learn how to work with this technology the better. 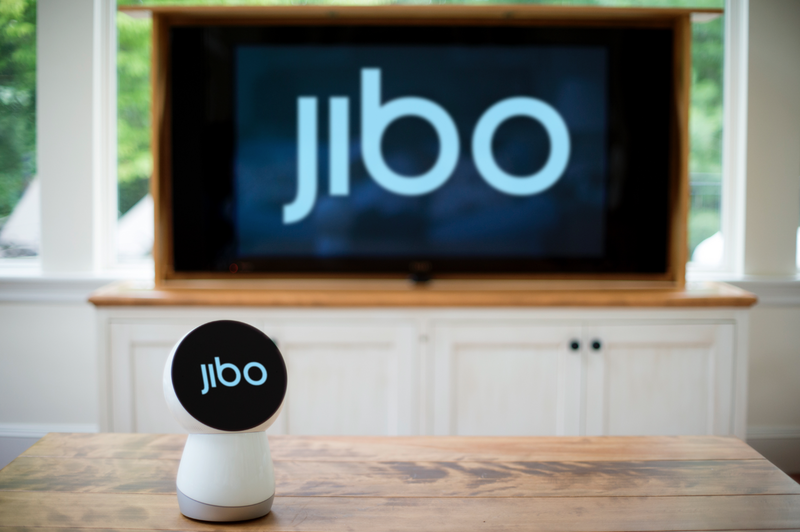 Customer service expert robot Pepper and family companion Jibo are great examples of how do this well. Microsoft’s accidentally racist AI chatbot Taybot, however, is not!